One thing that a lot of people dread after a pipe bursts, a flood or storm hits, rain leaks, a toilet overflows, or other types of plumbing leaks, is the fact that they have to hire a water damage restoration company to restore their flooded houses. Although hiring a company for water extractions and water removal can cost a bit of money, you should know that hiring one of these companies can actually save you a lot of money in the long run and are well worth the cost in most situations. 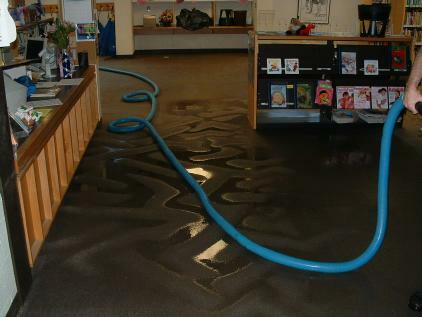 For example, by hiring a company that uses that latest drying technology and that can set to work right away at pumping water out, you can help prevent excessive damage from occurring. In these situations, your carpets dry out, which can help prevent a costly replacement, and you can restore cabinets and have a wood floor restoration instead of having to worry about completely tearing out and replacing these things. You can also help prevent other issues if you hire a water cleanup company that offers same day service. For example, you can help keep mold at bay, which can keep your family a whole lot safer and more healthy, and you can also help preserve and save your most precious belongings instead of losing them to water damage.